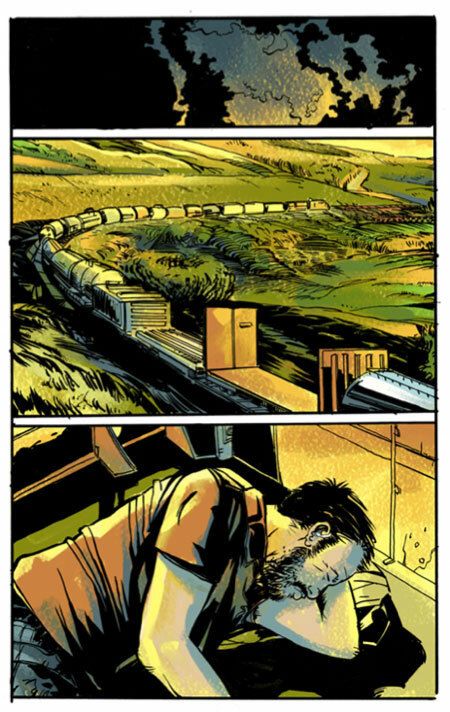 A little over a year ago I was approached by artist/writer Tyler Niccum to do the colors for his impressive 250 page graphic novel Hinterlife. He’d seen some of my art on the Flight Comics forums and thought our art styles would be a good fit. I’d seen his work on there as well and thought the same. 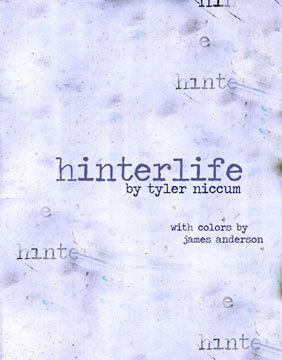 Hinterlife is autobiographical in nature, covering Tyler’s decision to leave his home and best friend behind to ride the rails as a vagabond. 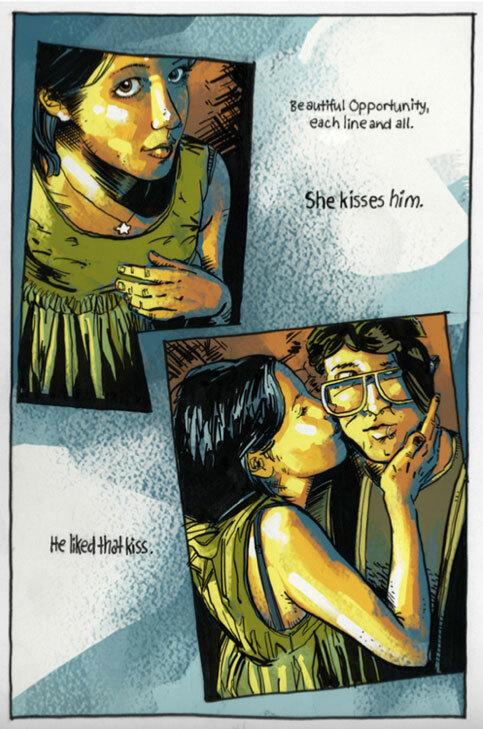 It’s full of insights into friendship, love, and personal tragedy. He’s one prolific writer and artist — it was all I could do to keep up. You can download the whole thing right here for free! Find the rest of Tyler Niccum’s work at thedeafguy.com.